For some people, a pet is an important part of their family. Such individuals may want to honor the relationship they have with the animal even after it has died. A pet mortuary offers a selection of services that can help in the proper preservation and disposal of the animal. There are various factors to be on the lookout for when picking a service provider. Choose the internment method that you are most comfortable with. The animal can either be buried or cremated individually or in mass grave. If you want the ashes of the animal returned to you, opt for individual cremation. If you do not want the ashes back, then mass cremation will be suitable. 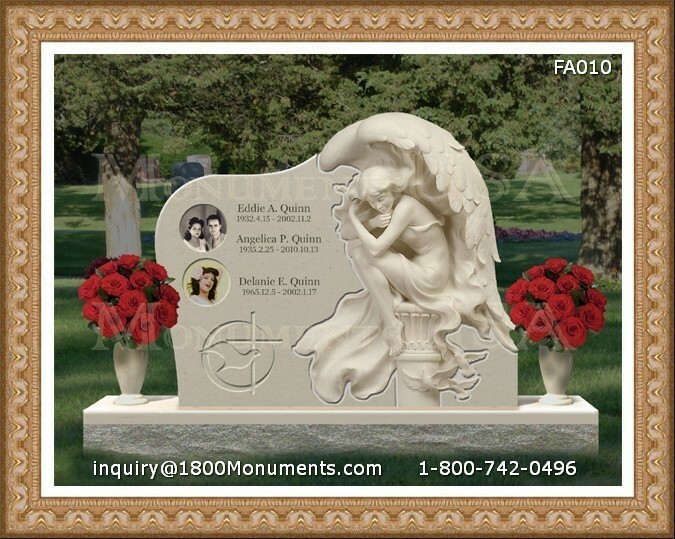 The company can help you memorialize the animal. This is by using a part of the animal to create a memorabilia. They can also use a picture of the pet to make ornaments or jewelry.